This is a major problem in Toastmasters. It won't be easy to implement, but it should be done nevertheless, and I know how to do it. 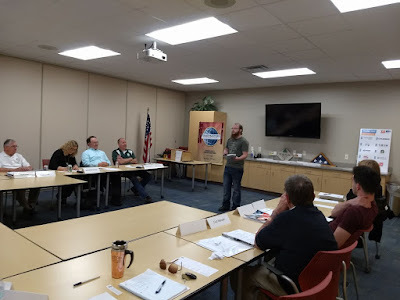 A couple of weeks ago I went to an open house put on by the Book Nook Toastmasters Club in Montague, Michigan. I was just going to drop by the club, I didn't realize they had an open house event going on that night. It worked out well. There were a few members from another local club. It was in a coffee shop/ bar/ bookstore that's a nice location, with a raised platform to speak from and everything. 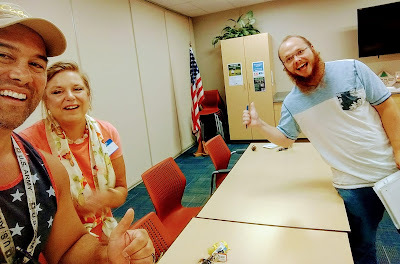 The meeting included several different things, the best part was the impromptu speaking during Table Topics where I talked about how my family is descended from Leprechauns. It was a big hit. I gave a speech about comic books today. It was to an audience that has no direct connection with comic books. They still loved it. How do you do that? 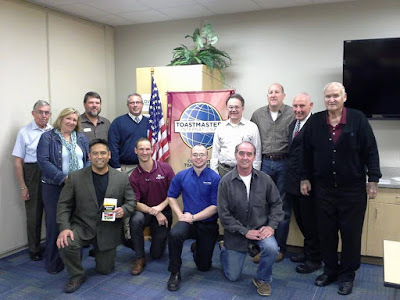 This was at the Arconic Toastmasters Club in White Lake, Michigan. It was a fun meeting. 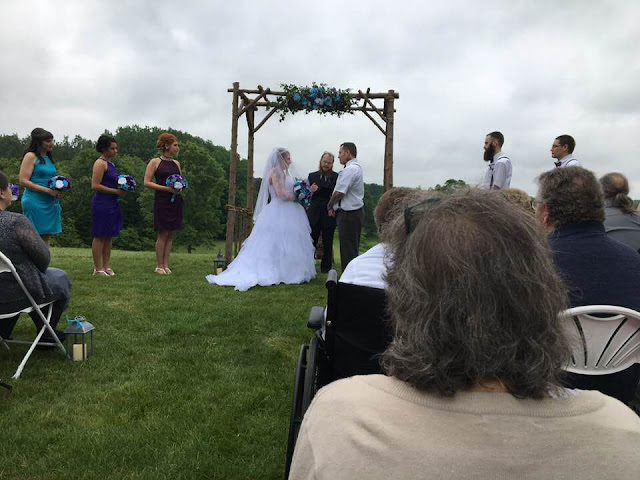 I was invited there by a member who saw me give an impromptu speech at the Book Nook Club in Montague about my family being descended from wise Leprechauns. I emailed back and forth with Forbes about the meeting. I wanted the club to choose what I was going to speak about. Here are some of the options that I gave. Making Speeches for the Harry Potter Festival - Part 1 of ? How did I get this position? 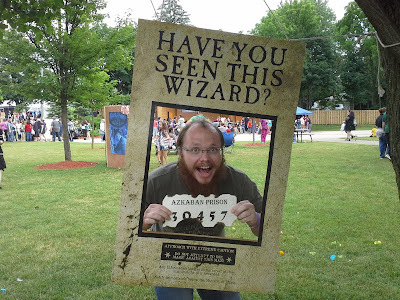 I wrote a couple of articles on Harry Potter, which is an interest of mine. One of them was noticed by Rebecca, the woman that organizes the event. She contacted me and asked me if I wanted to be involved. Of course I said yes! Then we had to figure out how I would be involved. There were really only two good options, I could either do writing or public speaking. 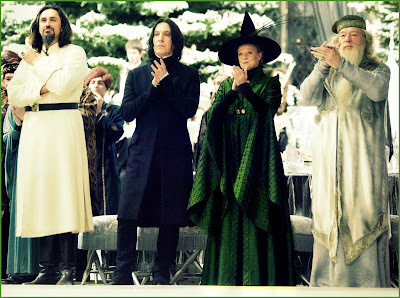 She had been wanting to have a Professor of Muggle Studies for a few years anyway. It worked out perfectly.